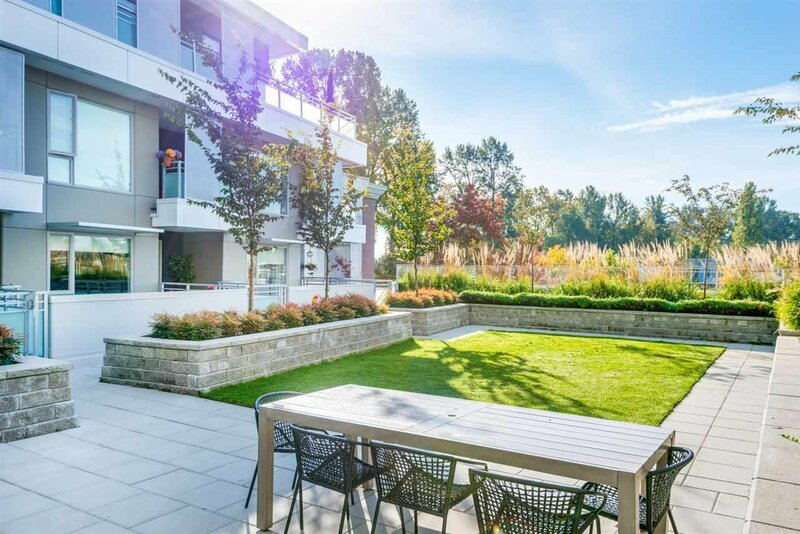 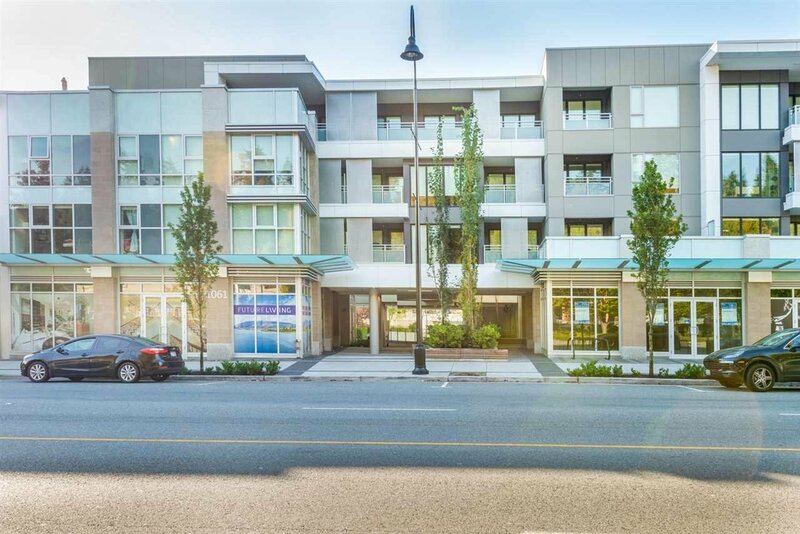 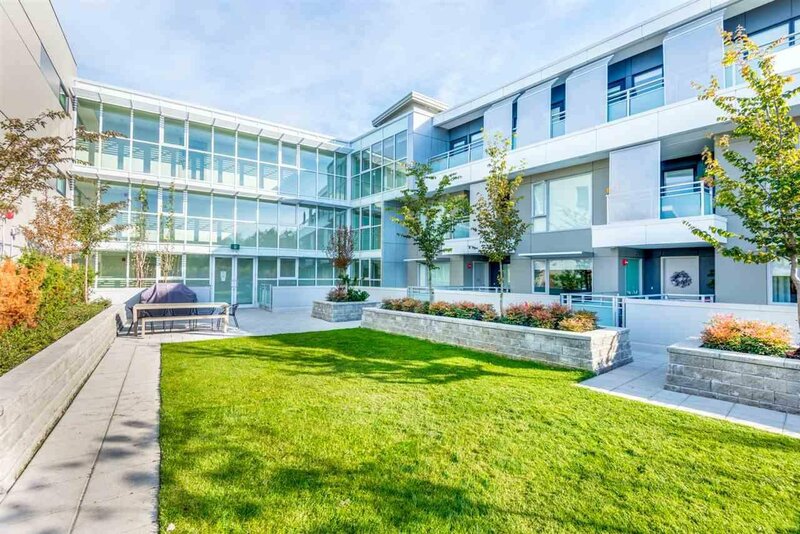 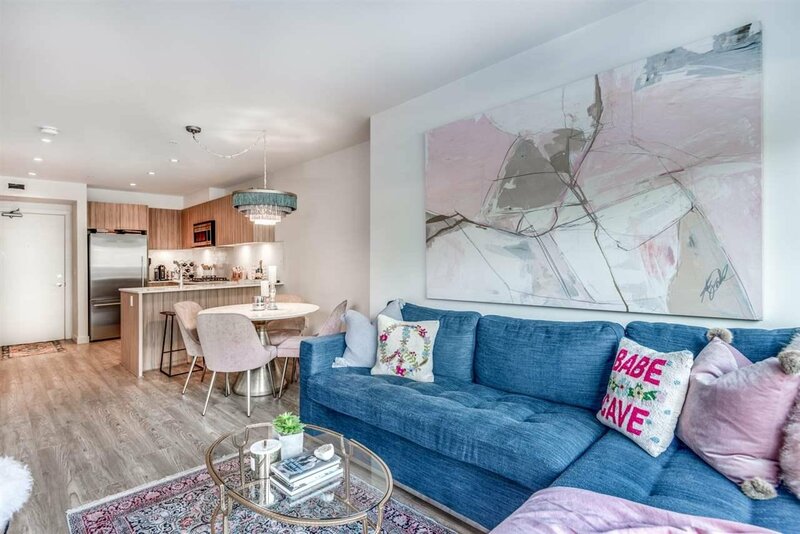 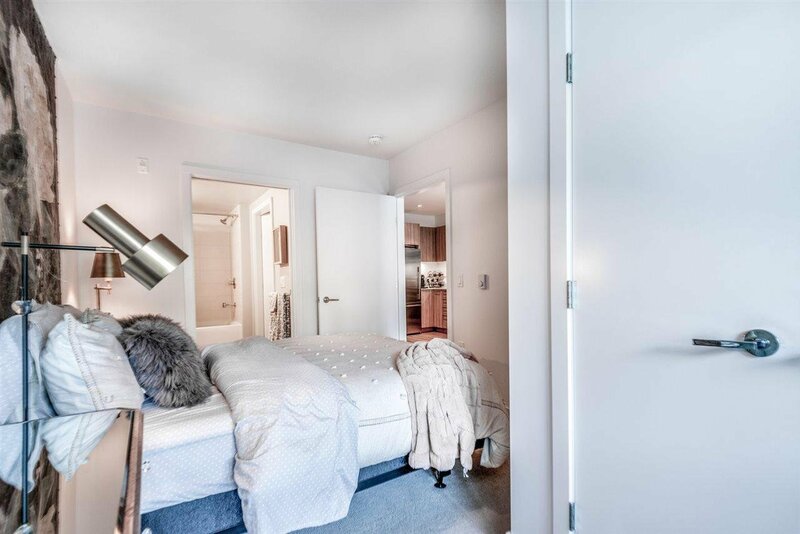 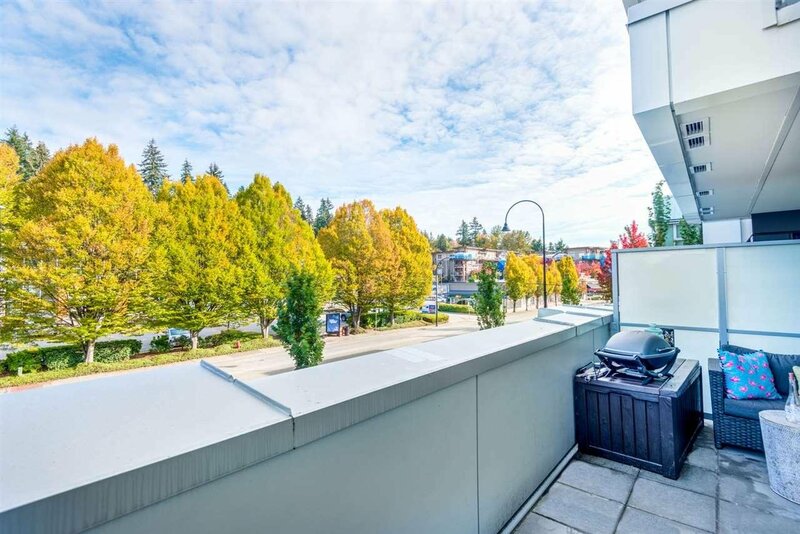 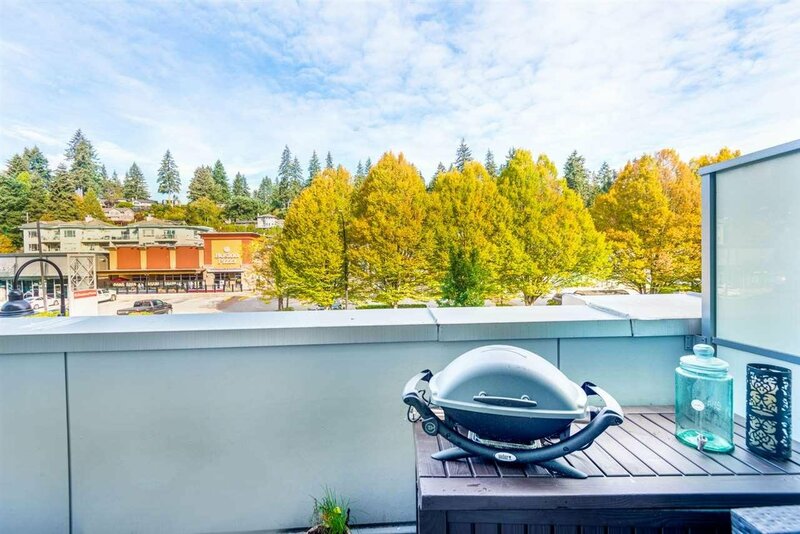 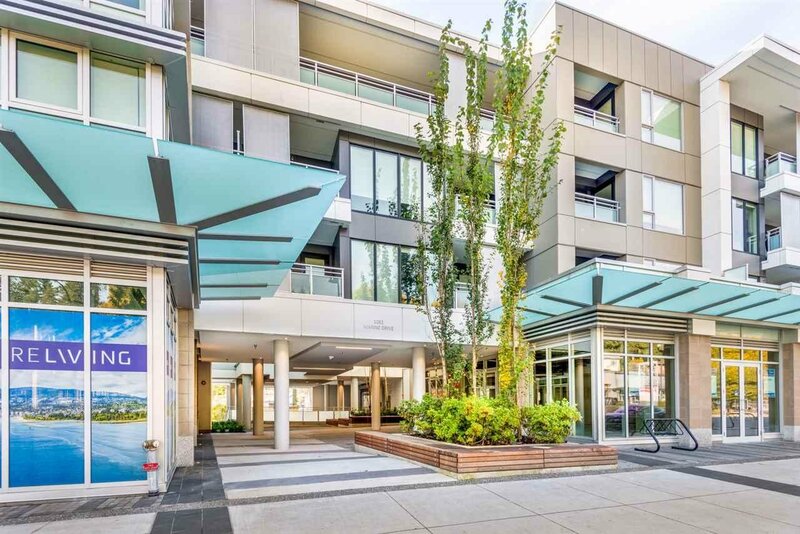 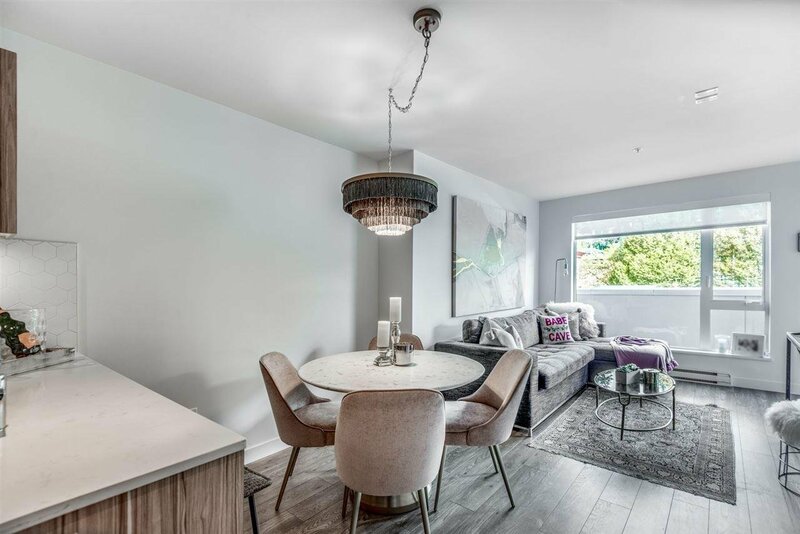 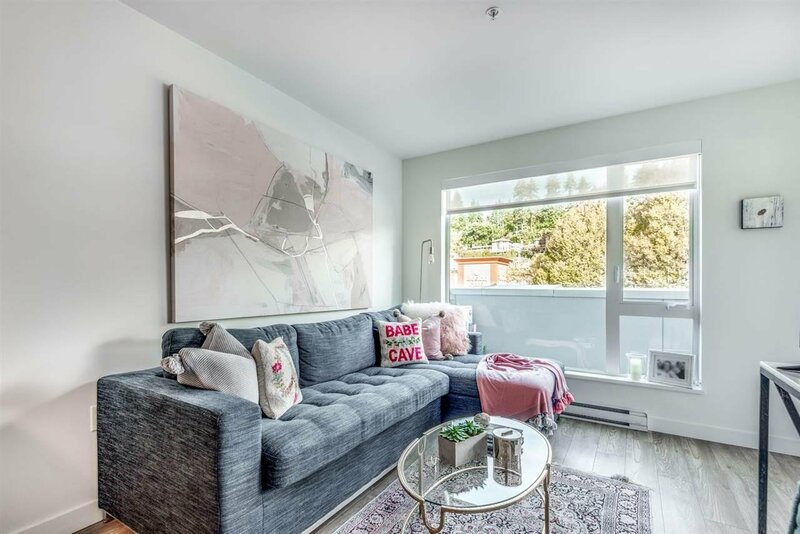 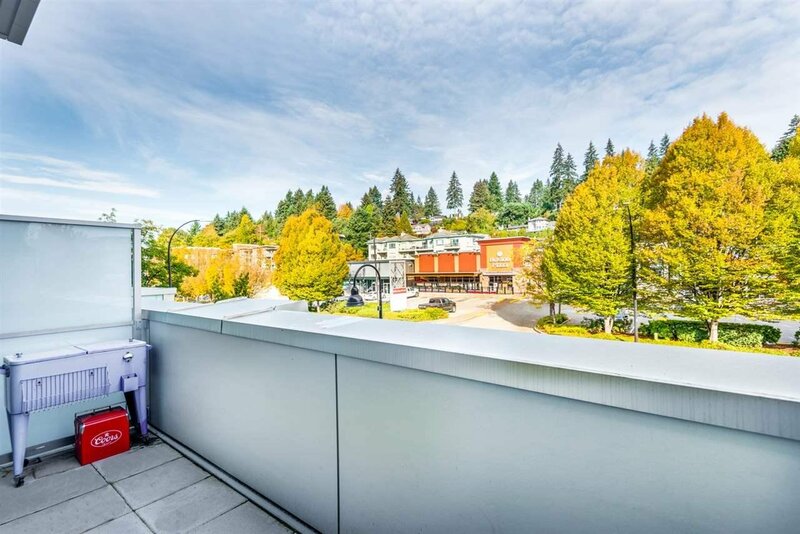 211 1061 Marine Drive, North Vancouver - 1 bed, 1 bath - For Sale | Houtan Khorrami - Team 3000 Realty Ltd.
A beautiful condo that is sure to impress, conveniently placed on Marine Dr between MacKay, Pemberton and Norgate. 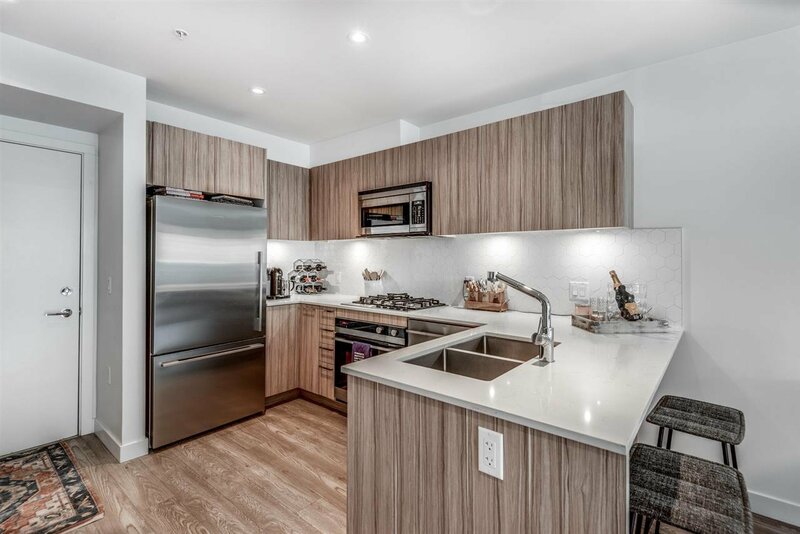 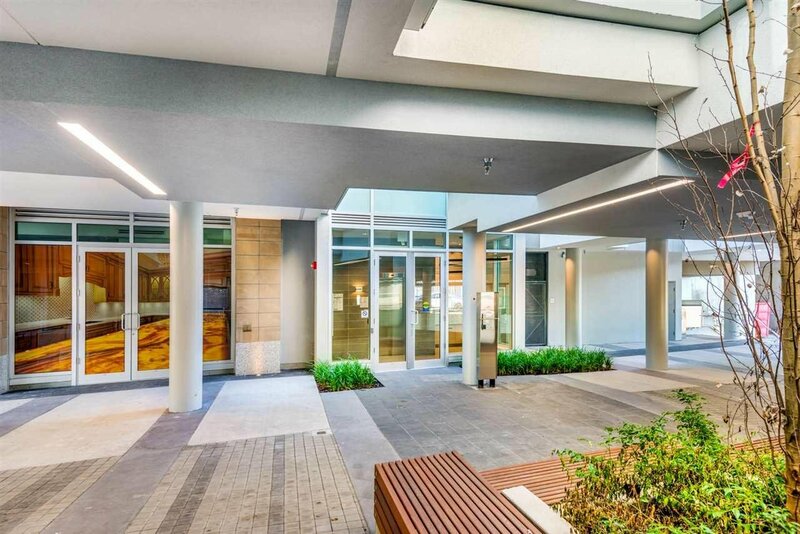 Showcasing like-new stainless steel appliances, laminate flooring and beautiful finishings throughout the unit. 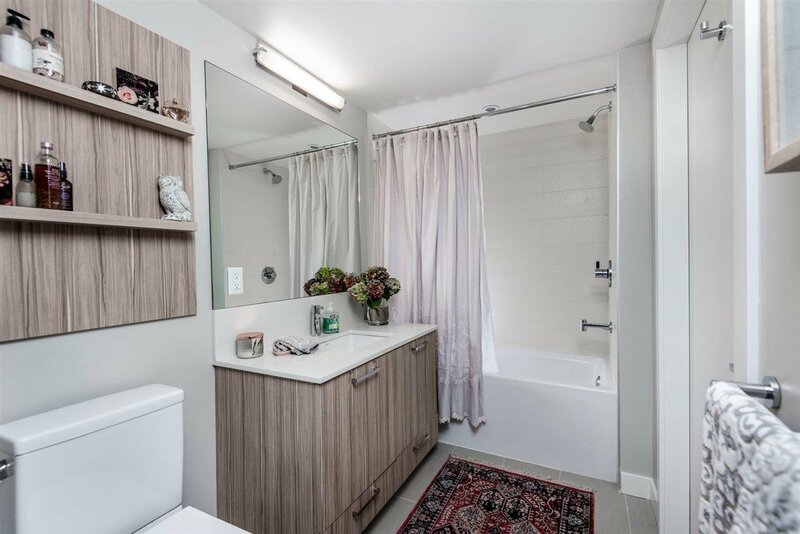 Great amount of space in the kitchen and bathroom. 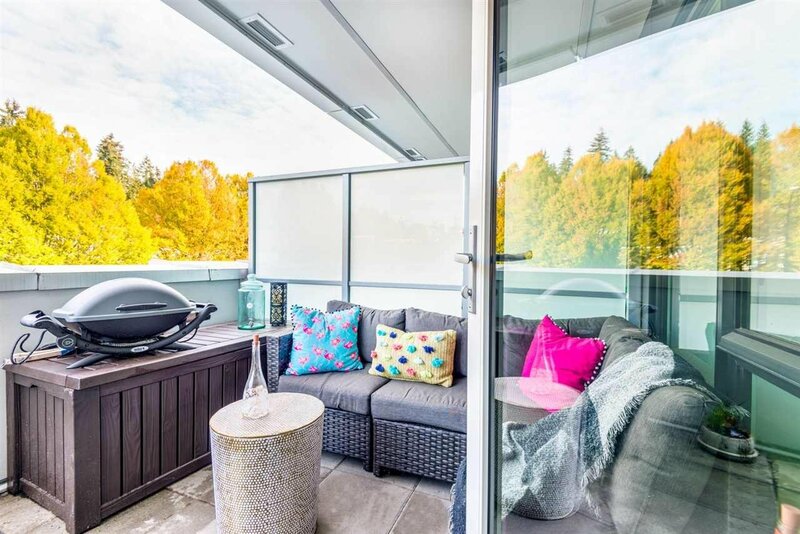 Open layout, with a cheater ensuite, leading you straight to your private balcony/patio. 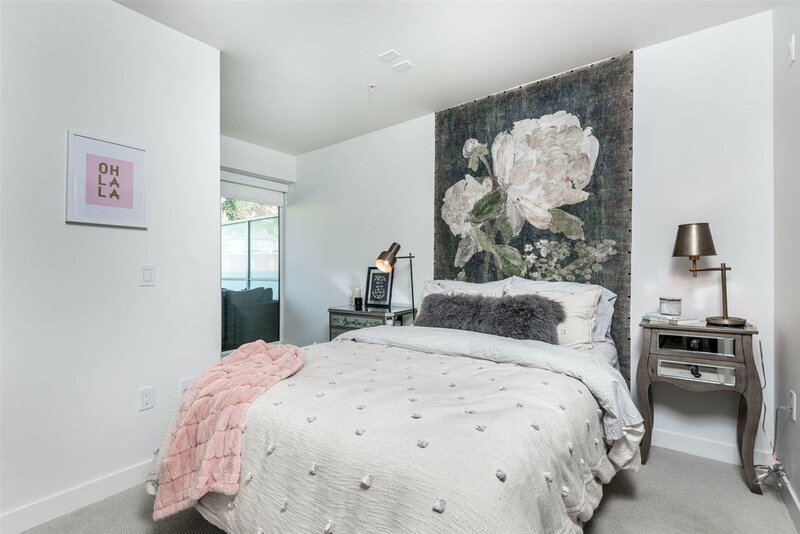 This cozy unit is sure to make you feel at home. 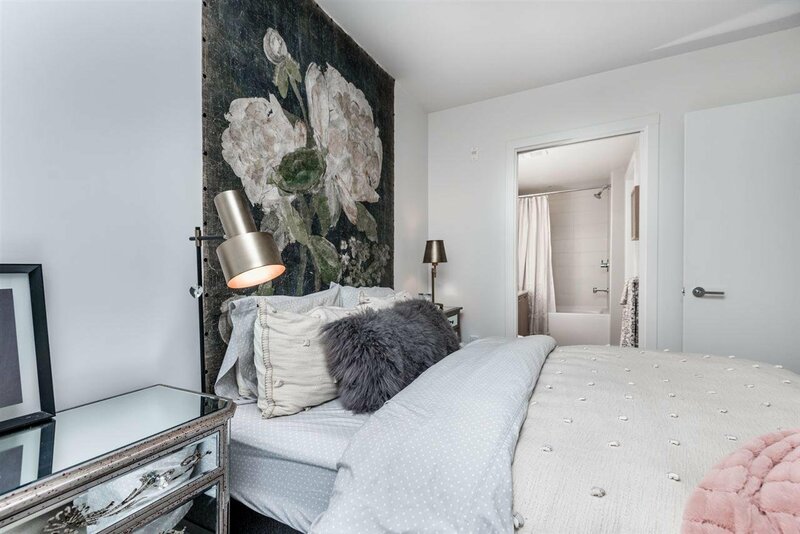 Perfect for first time buyers, newly weds and down sizers. 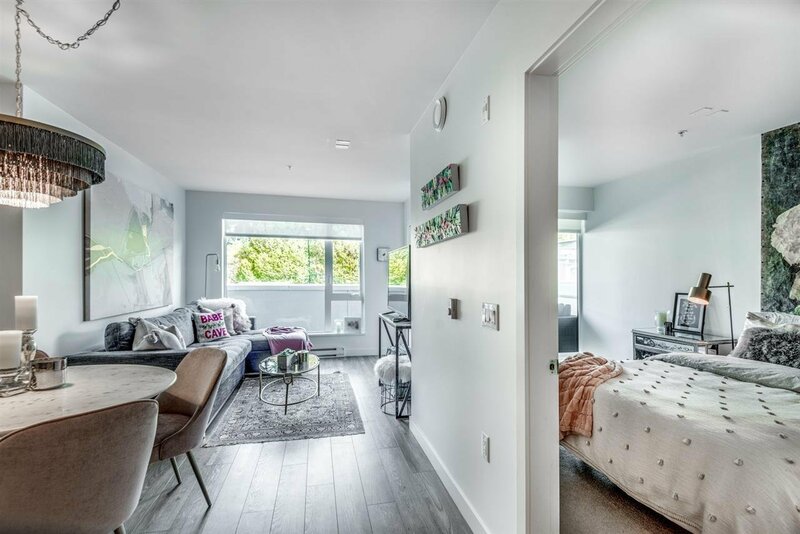 Welcome to pets and rentals with no restrictions and a plethora of visitor parking available. 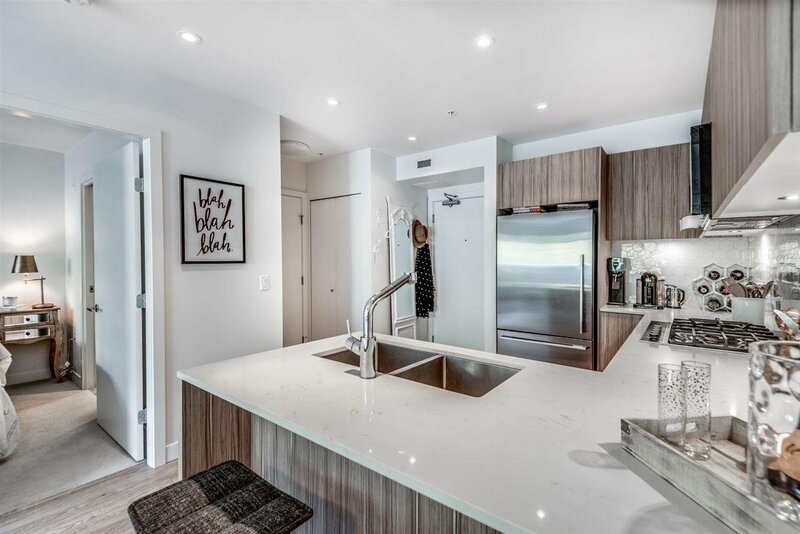 Come see this rarely available unit while it lasts! 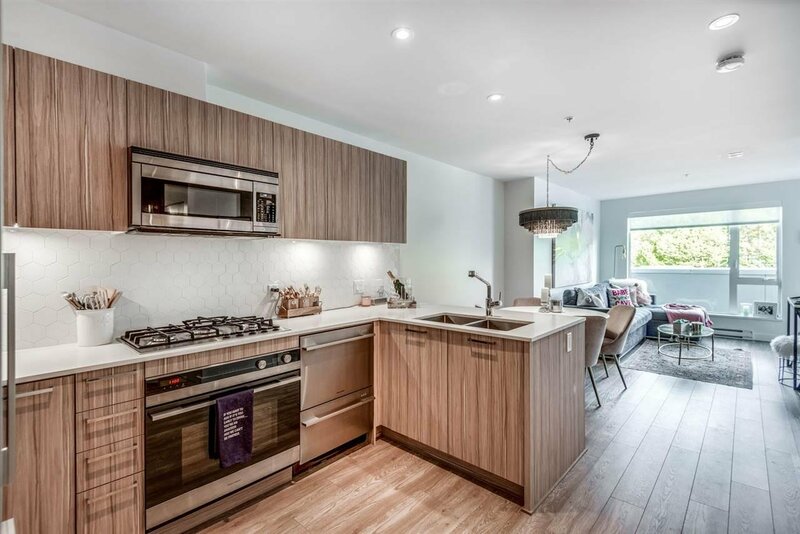 OPEN HOUSE Sunday April 21st 1-3pm.